The crown prince had planned the murder as Khashoggi was an ardent critic of the Saudi prince and his policies. Riyadh: Crown Prince Mohammed bin Salman of Saudi Arabia had reportedly told a top aide that he would use a ‘bullet’ to kill journalist Jamal Khashoggi, stated a report. The conversation took place between the aide identified as Turki Aldakhil and the Crown Prince in September 2017, intercepted the US intelligence agencies. During the same month, Khashoggi’s opinion columns against the Crown Prince appeared in The Washington Post. Some of the top Saudi officials tried to bring him back to Saudi Arabia. Thereafter a conversation took place wherein the Crown Prince Mohammed had told his aide that Khashoggi should be brought to Saudi Arabia by force. He added that he would go after Khashoggi ‘with a bullet’ if the plan does not work, stated officials familiar with an intelligence report produced in early December last year. Reports claim that the murder of Khashoggi was planned by the crown prince himself even before the team of Saudi Arabia operatives strangled the journalist to death in the Istanbul Consulate on October 2, 2018. The crown prince had planned the murder as Khashoggi was an ardent critic of the Saudi prince and his policies. 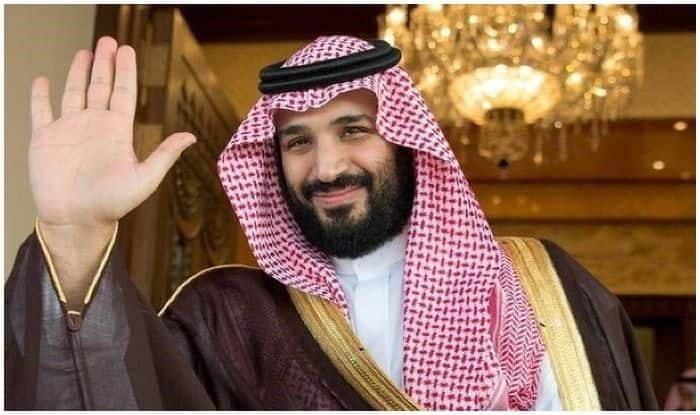 The Crown Prince Mohammed was at the process of consolidating full power over the Saudi kingdom during September 2017. Few months before, his father had elevated him to the throne. It was at this time that the conversation took place. However, the US intelligence analysts concluded that the Crown Prince did not literally mean to kill Khashoggi. The analysts reportedly stated that the words ‘ with a bullet’ only suggested Bin Salman’s intention to kill the journalist in case Khashoggi fails to return to Saudi Arabia. The murder has damaged Riyadh’s international reputation and Western countries including the United States, France, and Canada have placed sanctions on nearly 20 Saudi nationals.